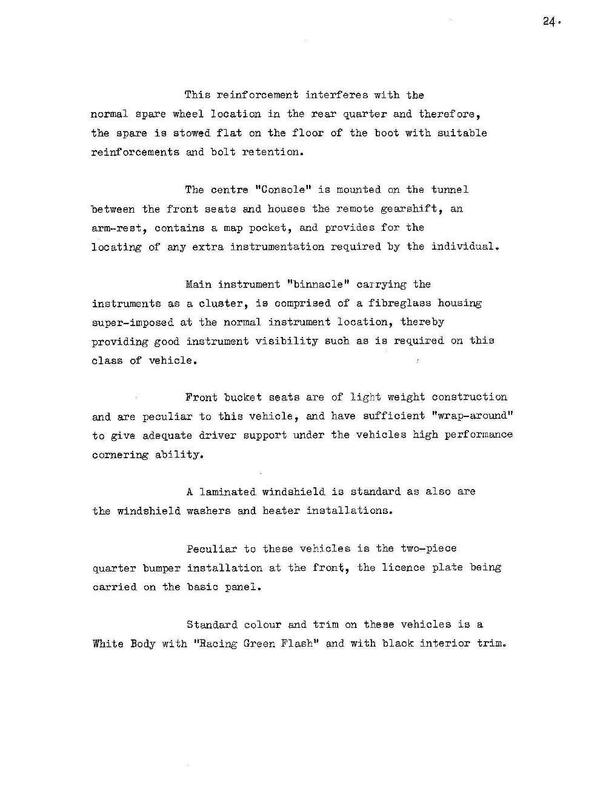 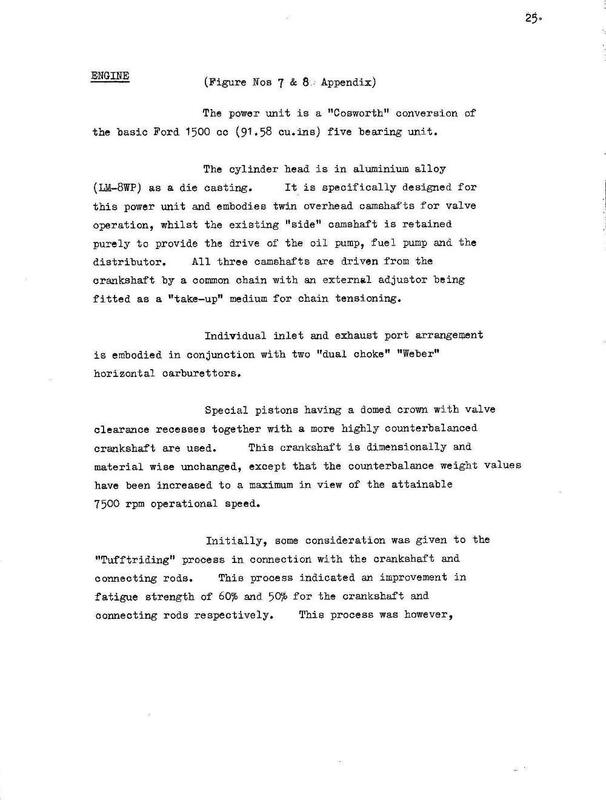 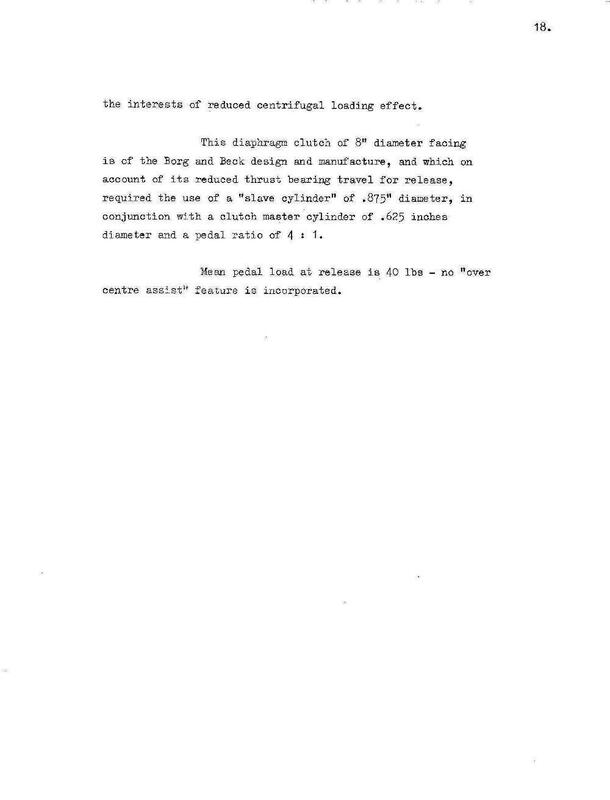 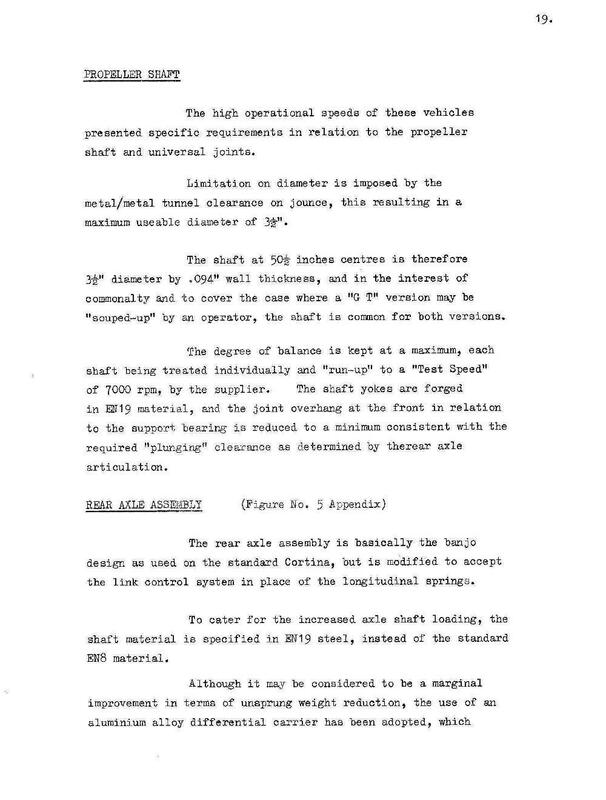 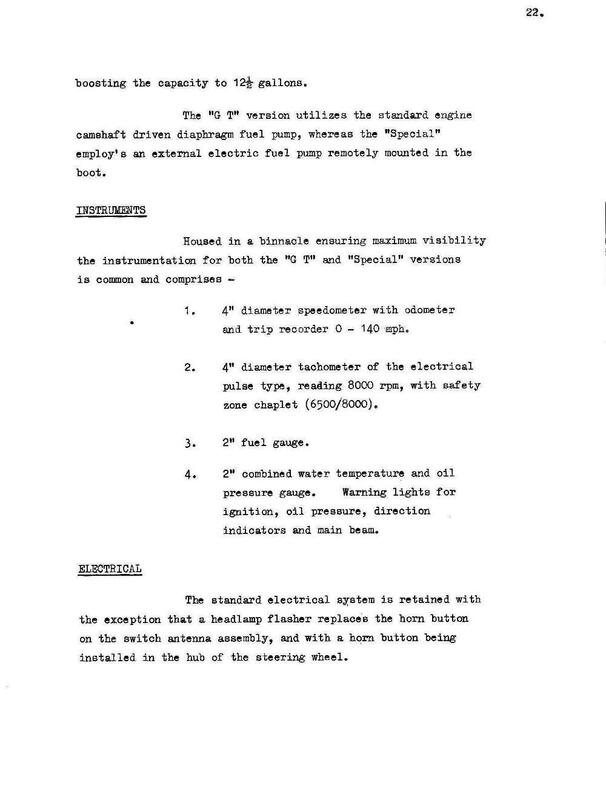 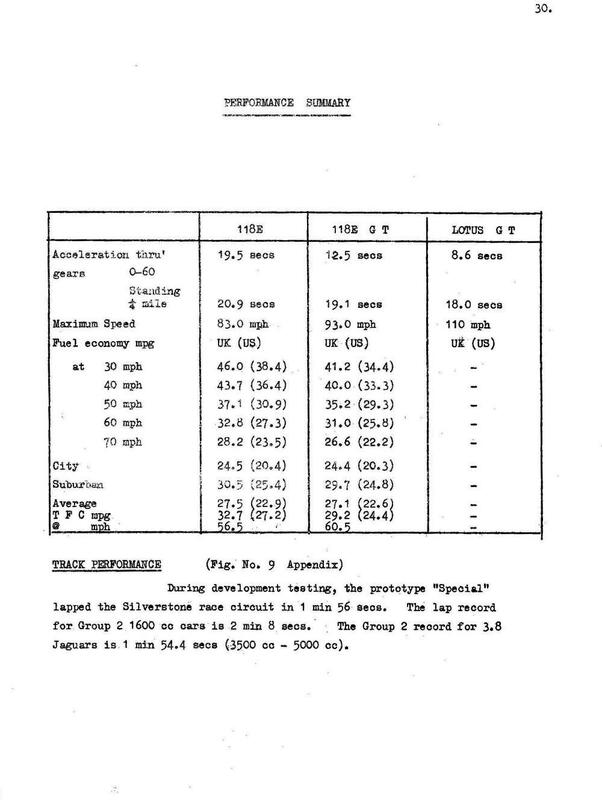 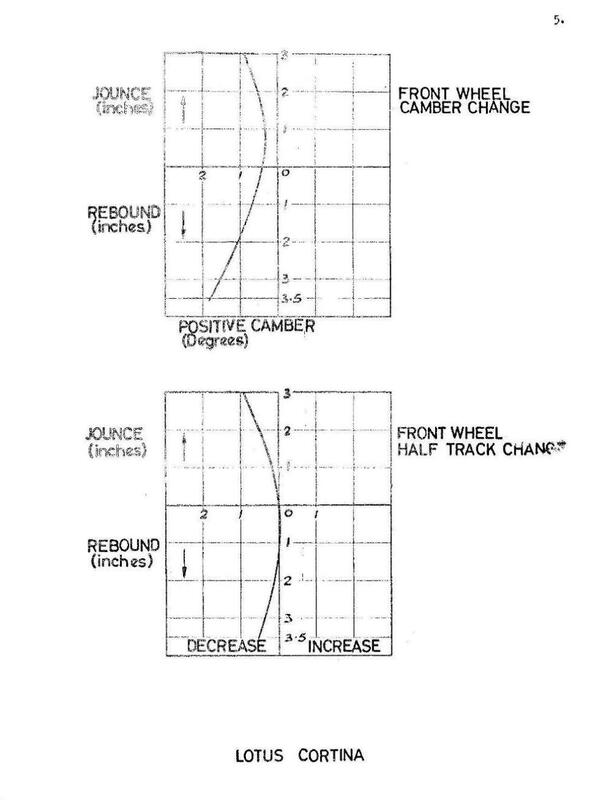 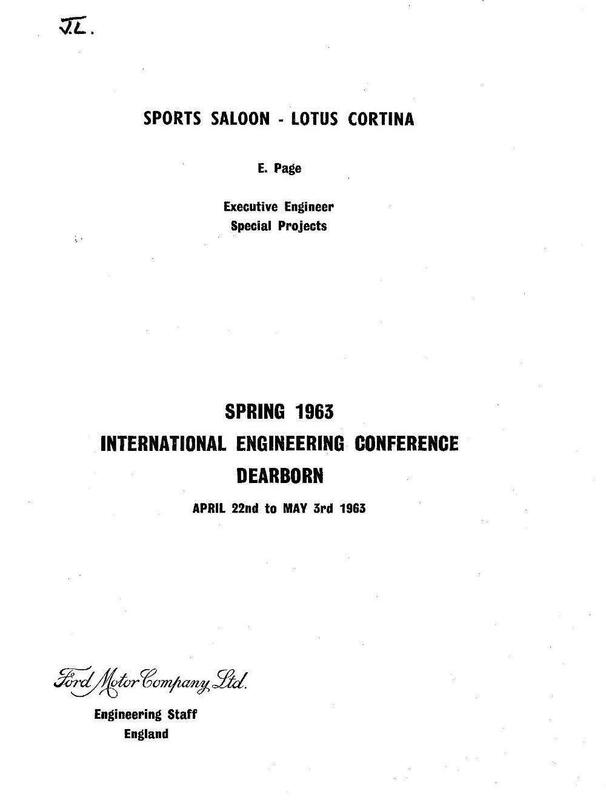 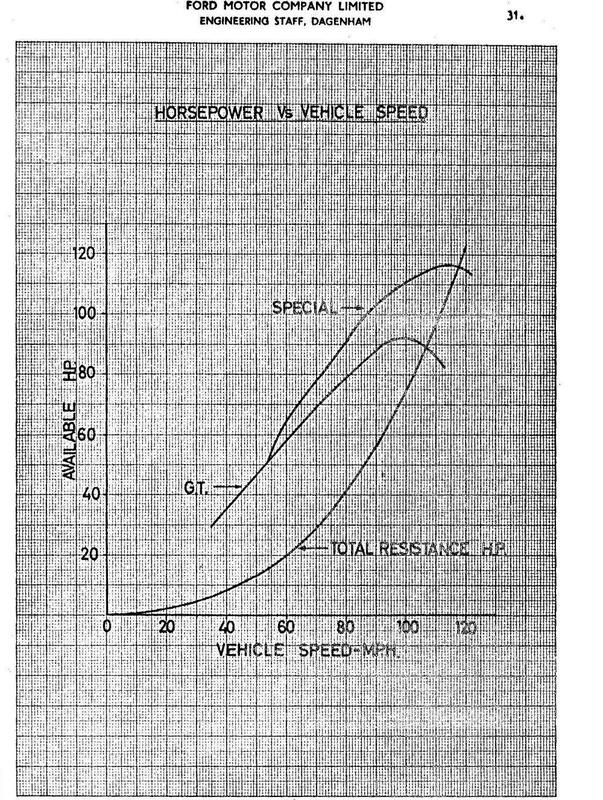 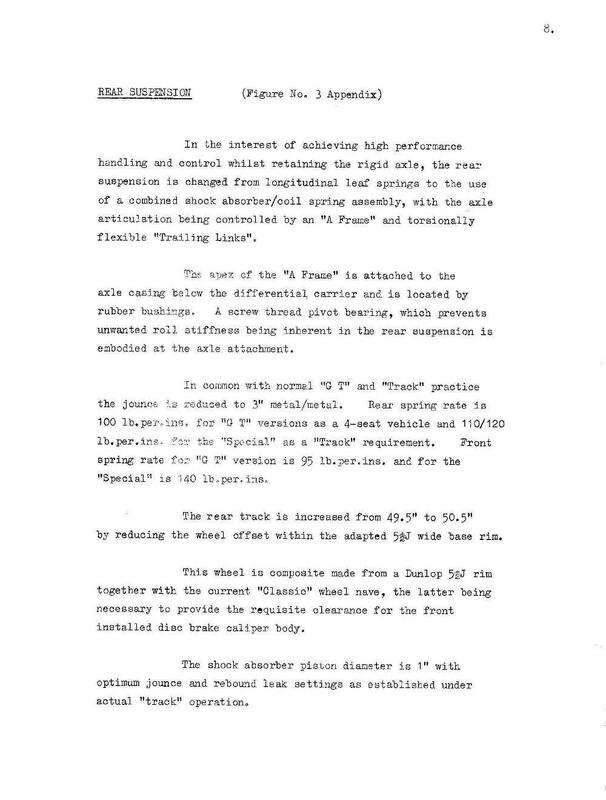 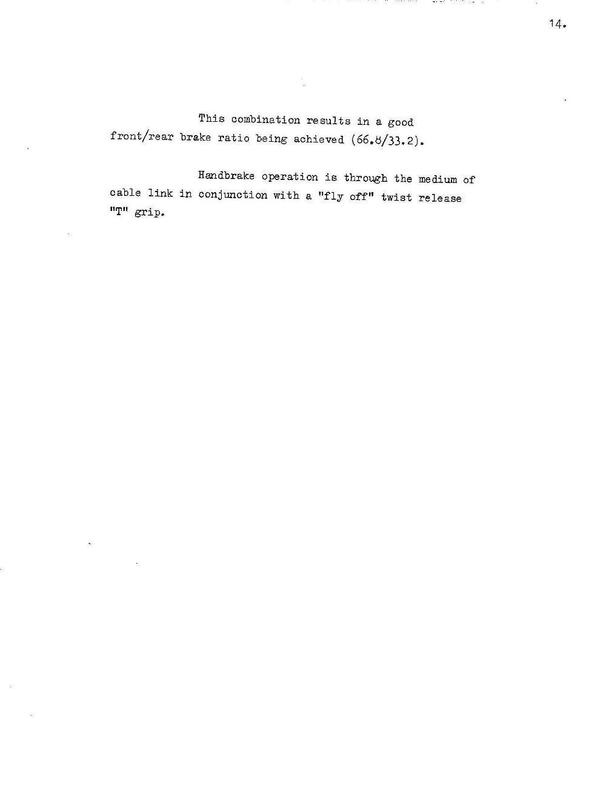 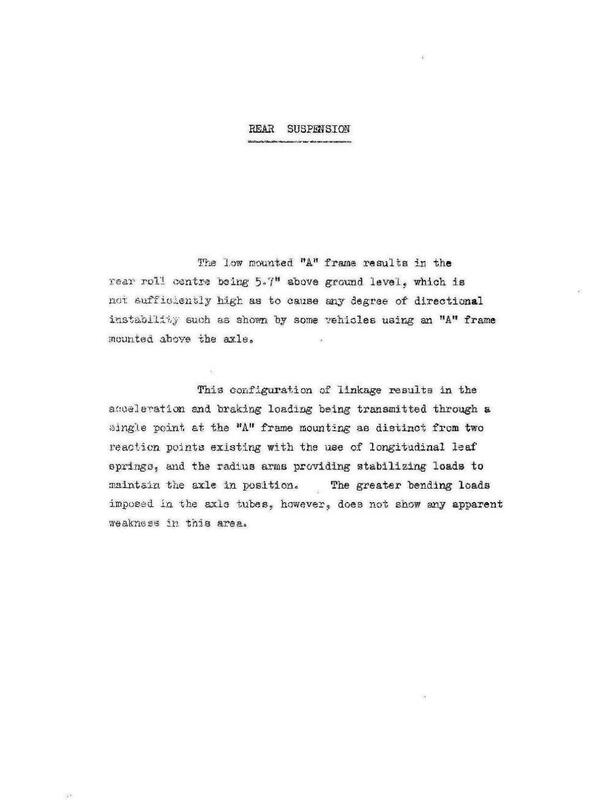 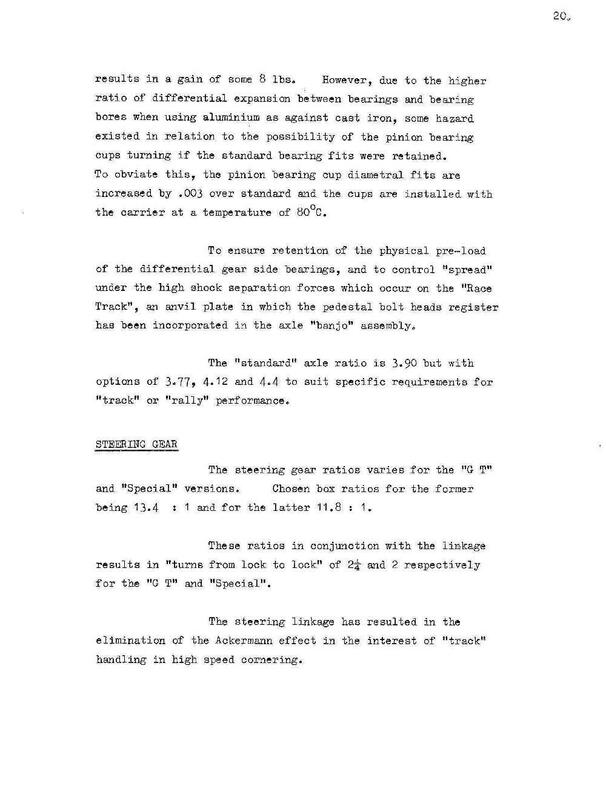 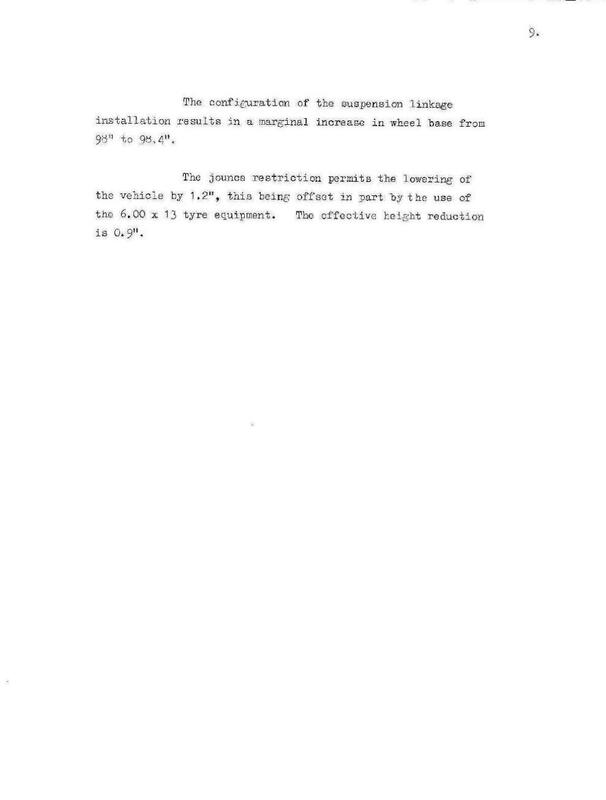 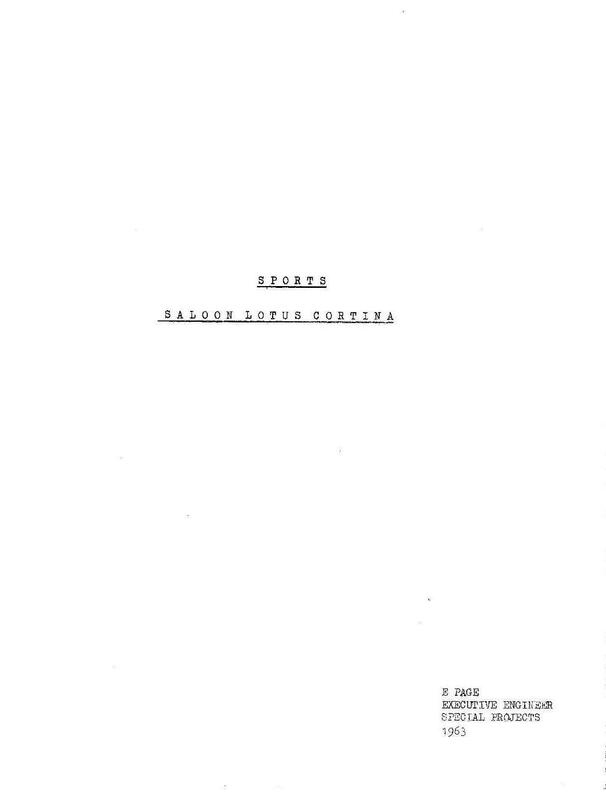 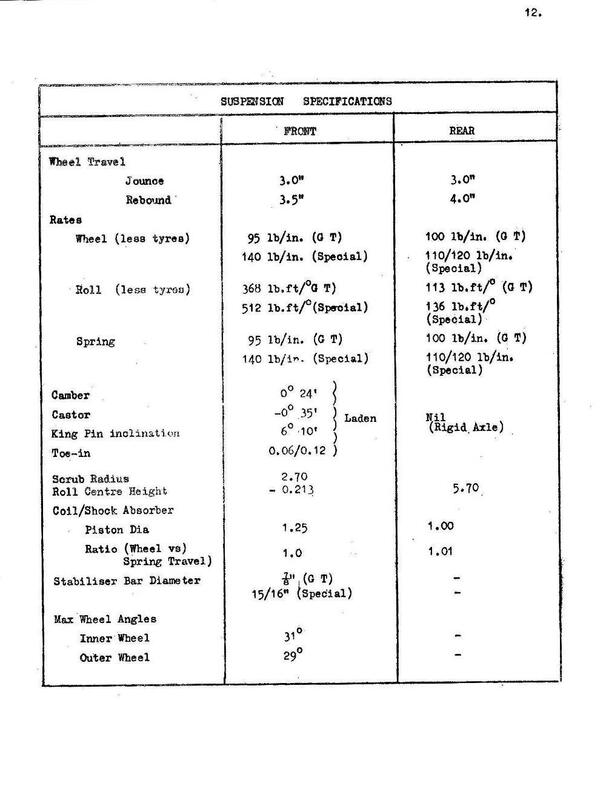 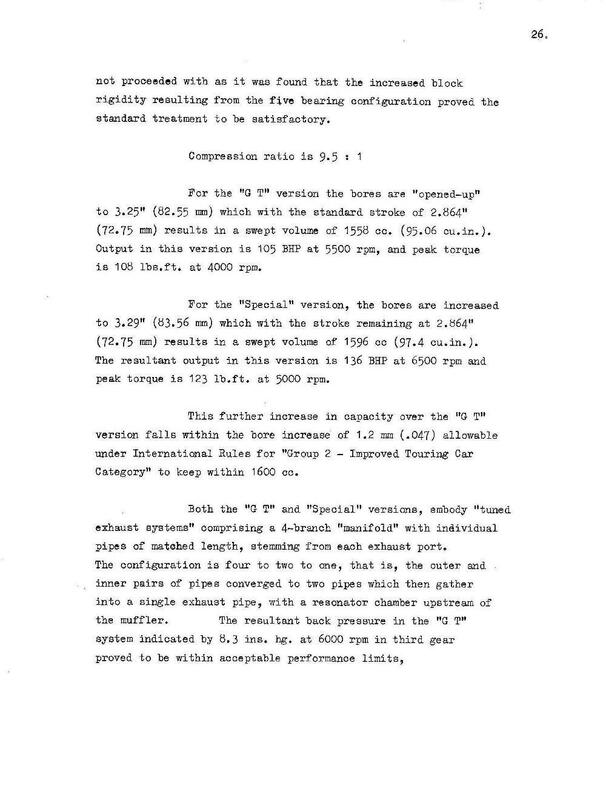 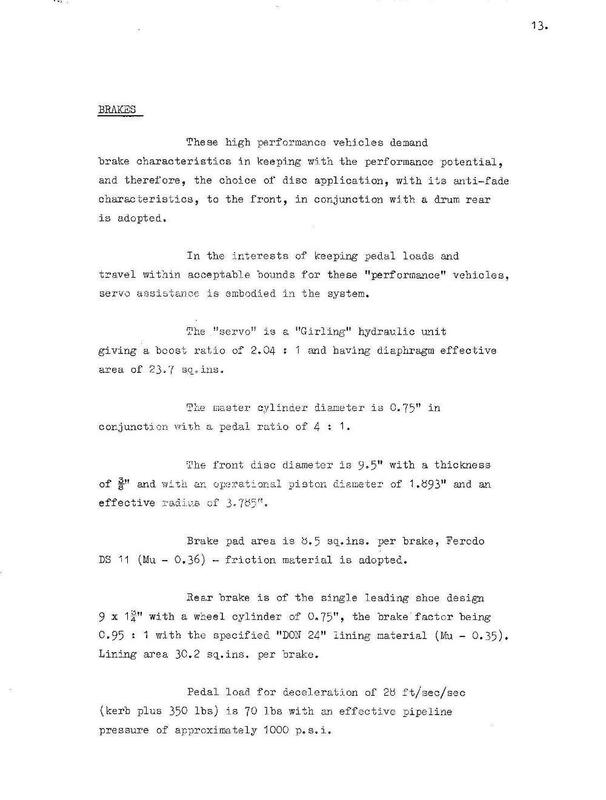 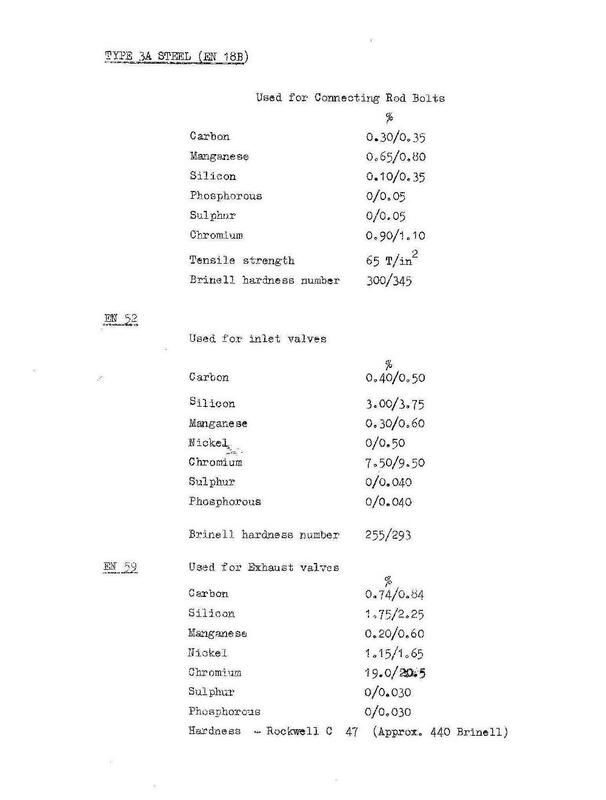 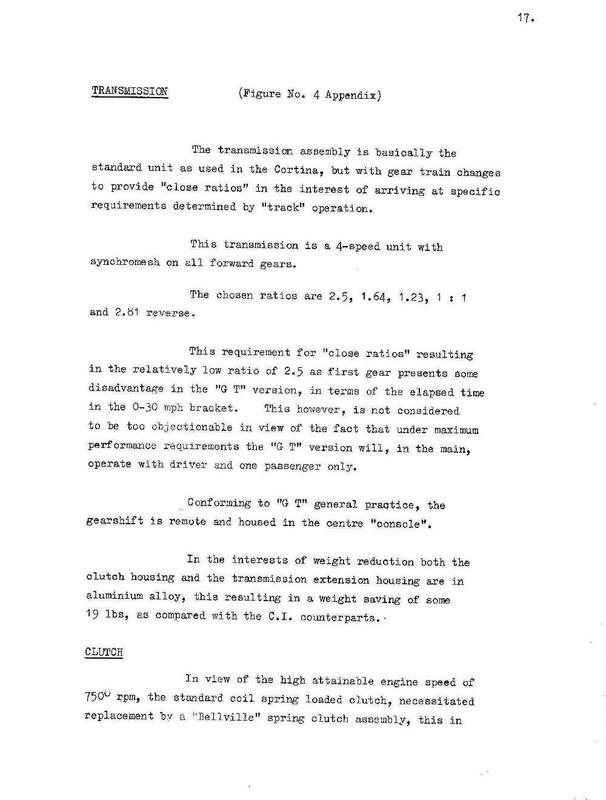 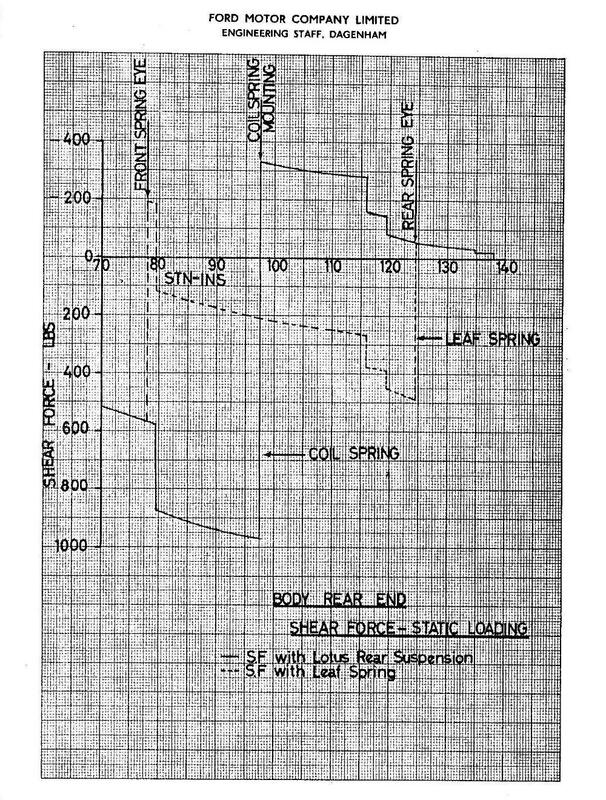 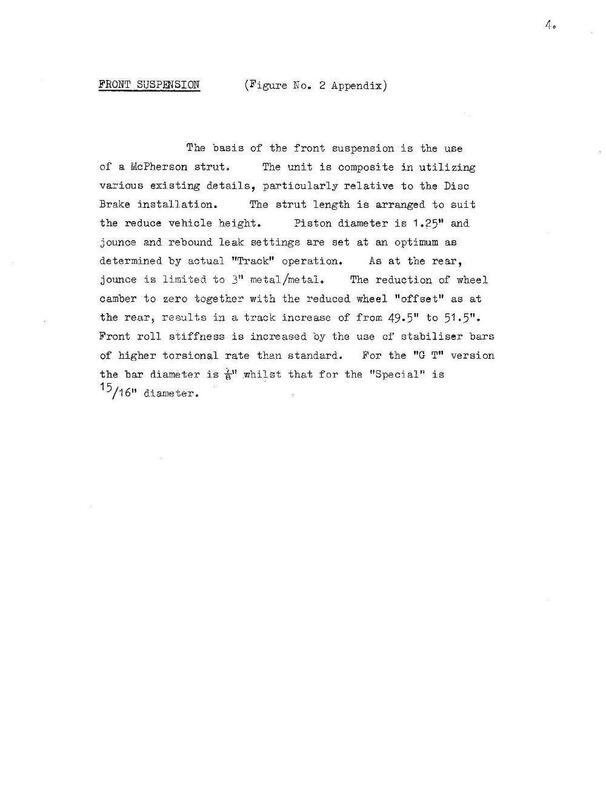 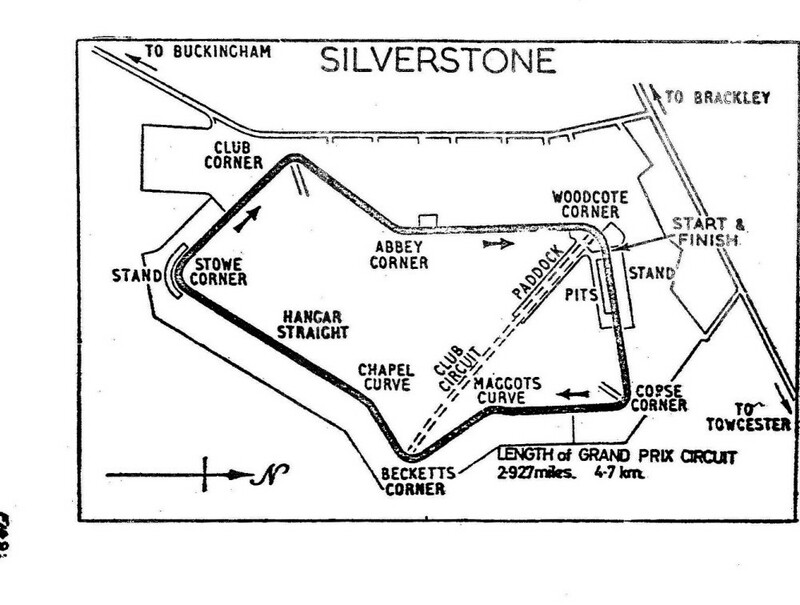 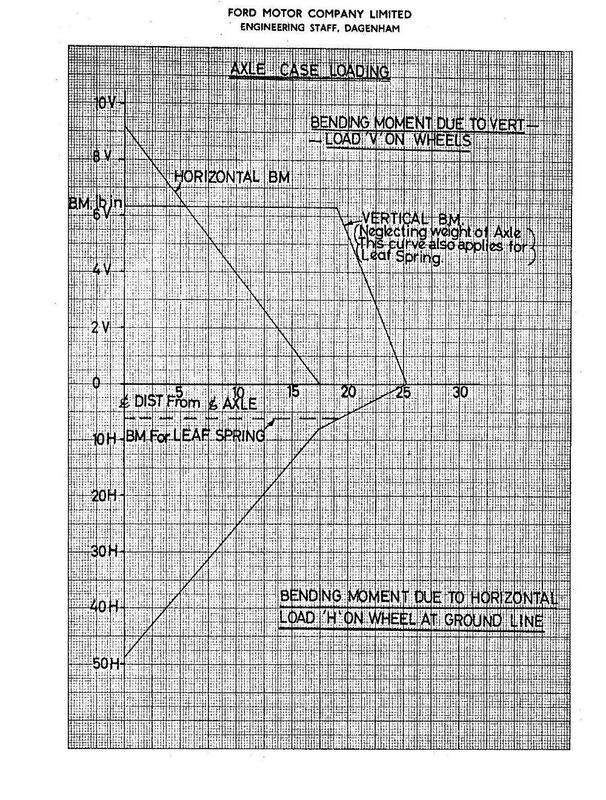 This section contains a presentation given by Ford Engineering (England) at the Ford International Engineering Conference in Dearborn, USA in April 1963. 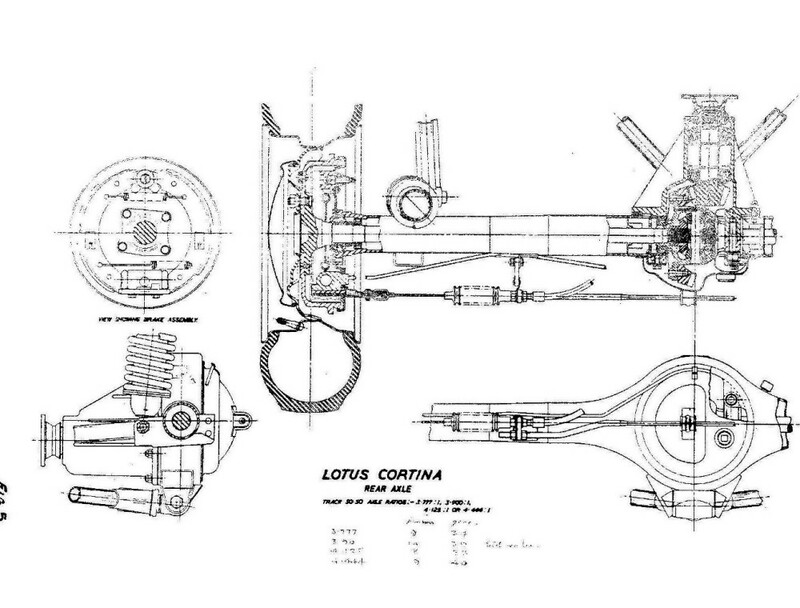 The presentation was sent to me by Graeme Brown, a long term Lotus enthusiast, who obtained the copy from the family of Mr John Locke, a design engineer at Ford. 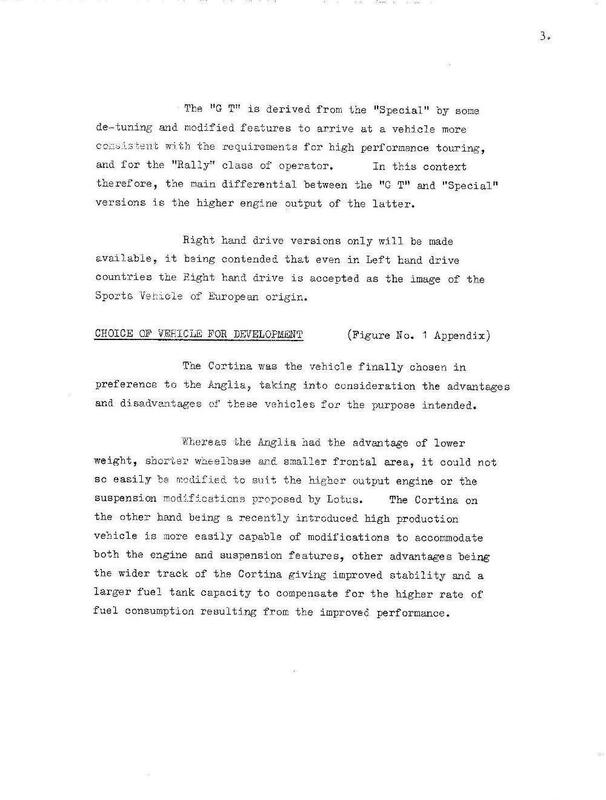 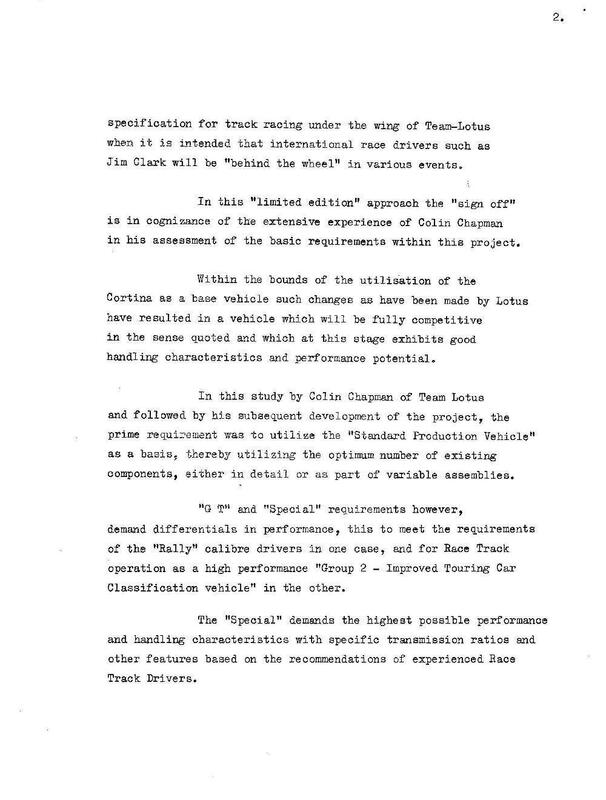 John must have been working in the ‘Special Projects’ group at the time of the development of the Lotus Cortina, and presumably he went over to the USA to assist in the presentation of this material. 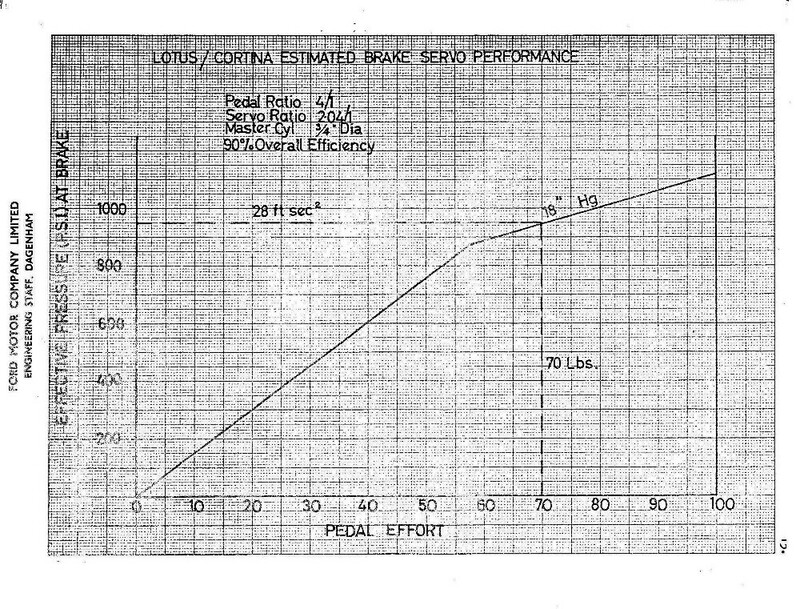 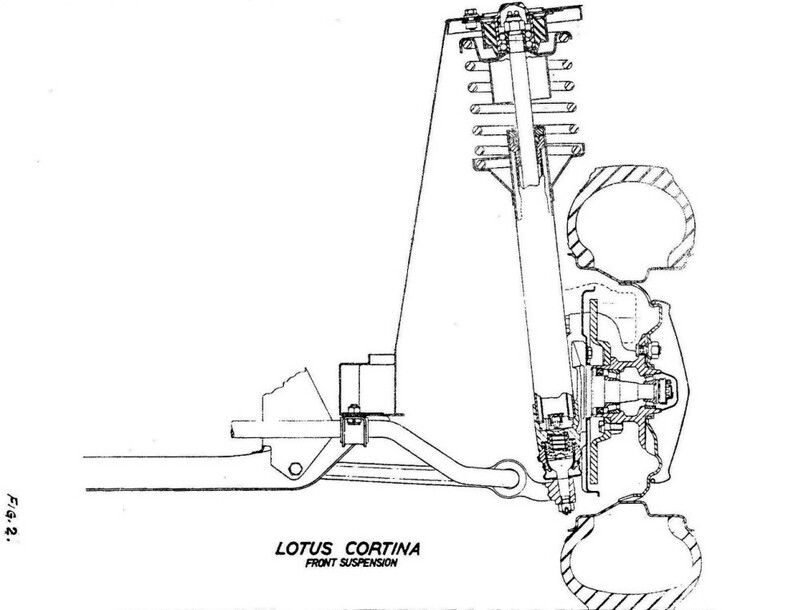 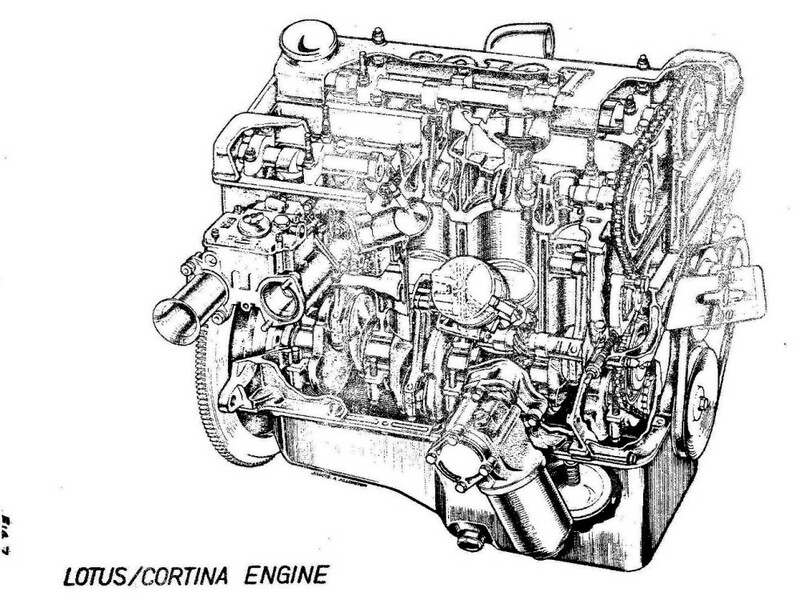 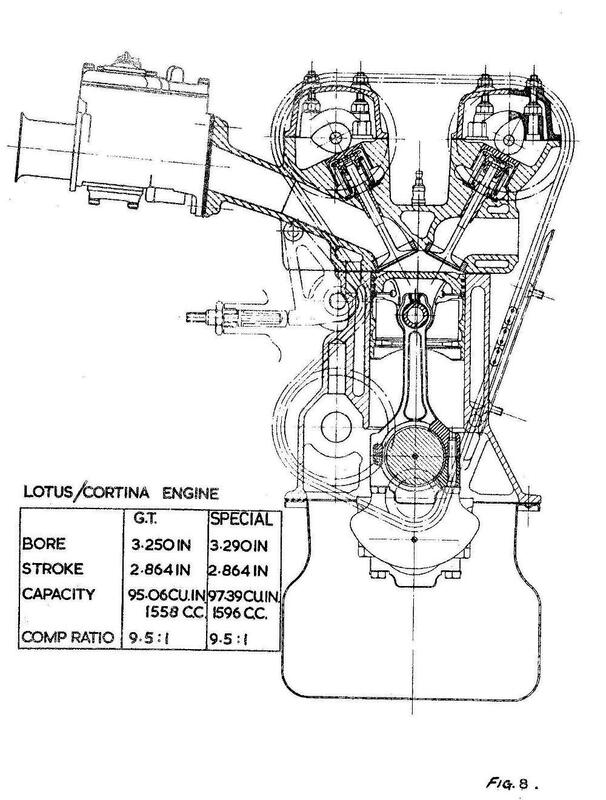 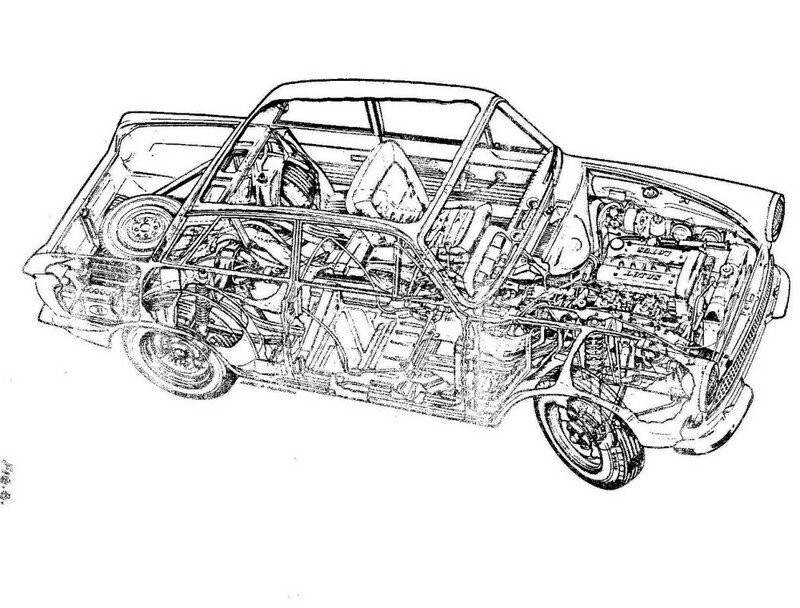 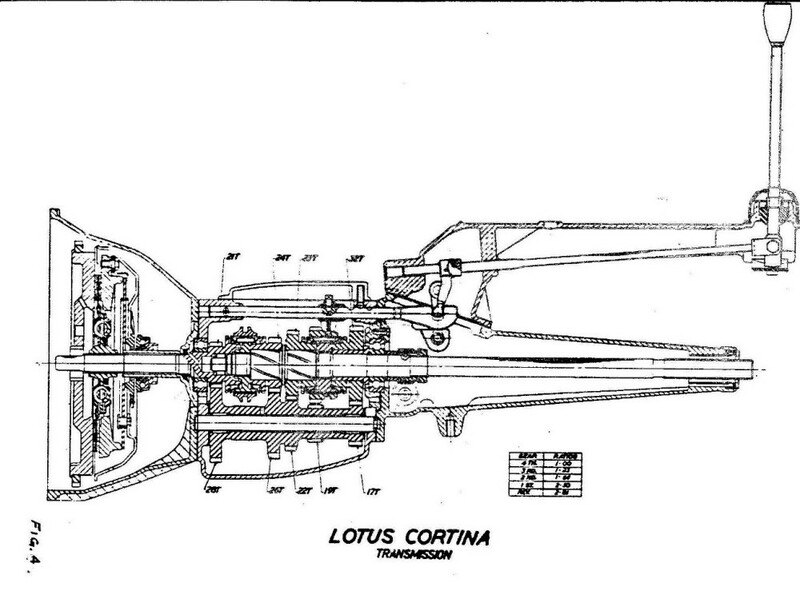 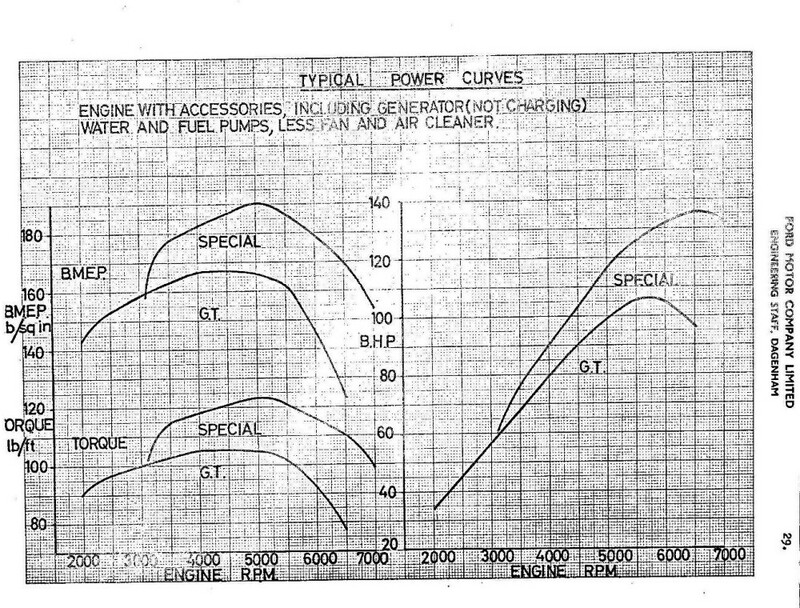 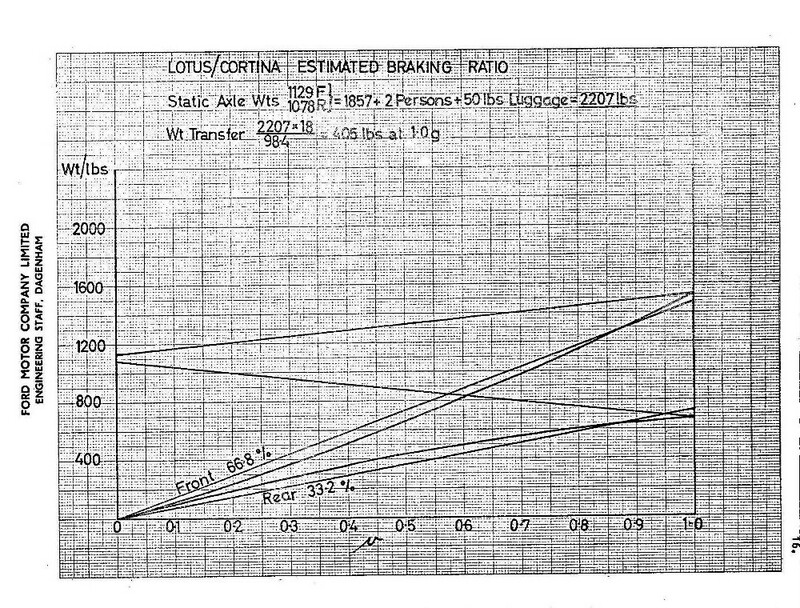 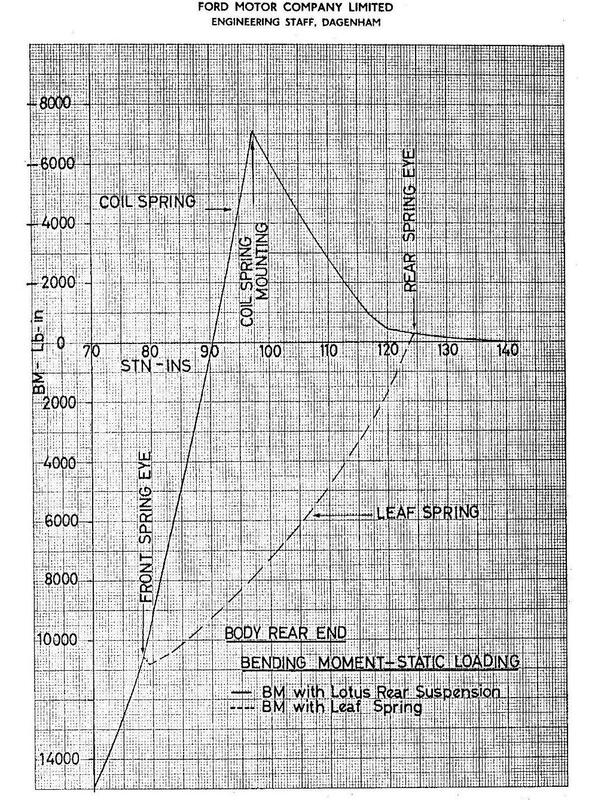 It is the most detailed engineering analysis of the Lotus Cortina I have ever seen, and I don’t think that it has been seen for over 50 years. 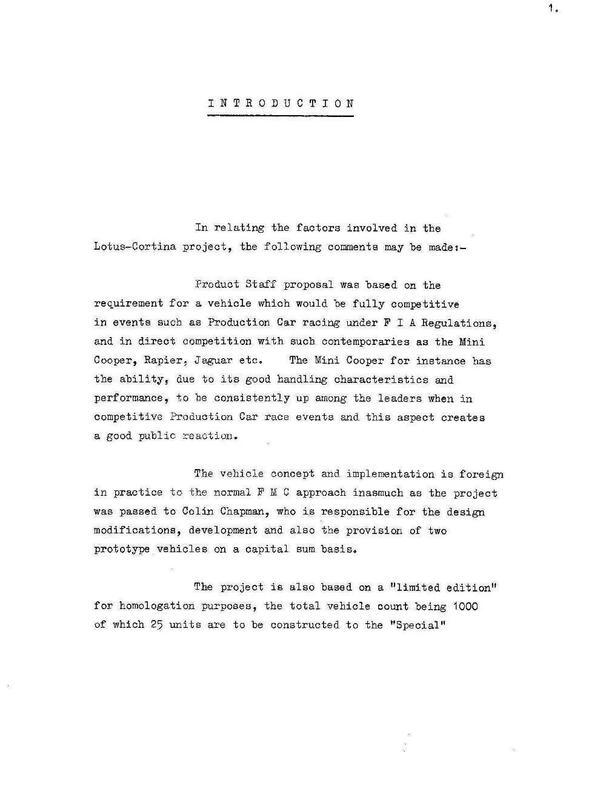 It’s purpose was to describe what Ford (England) had achieved to meet the objectives of the parent company in creating a car that could be competitive in motor racing, so raising the profile of the company and it’s products. 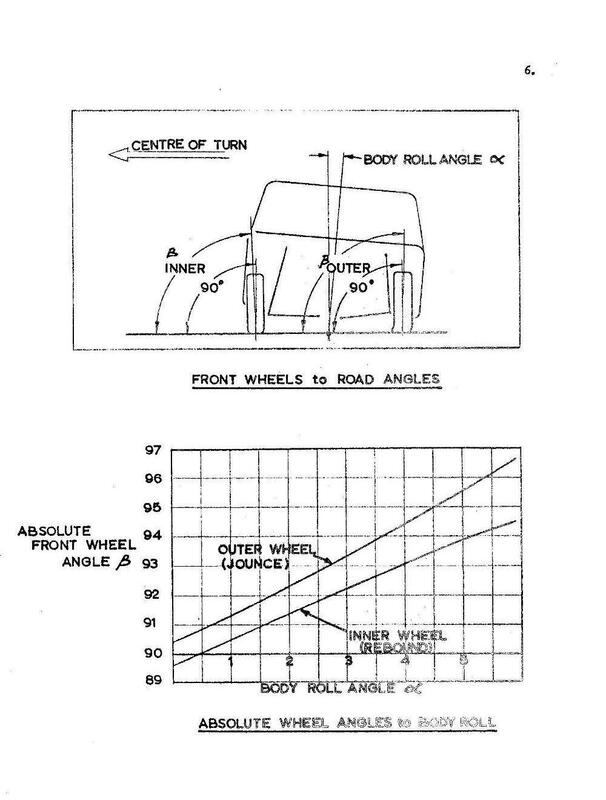 A set of diagrams to support the above text. 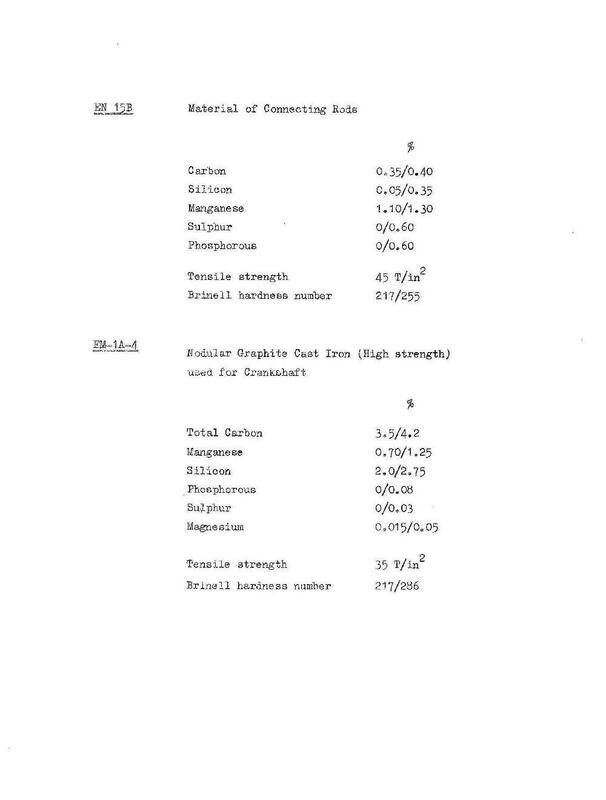 An analysis of the special cast components material properties. 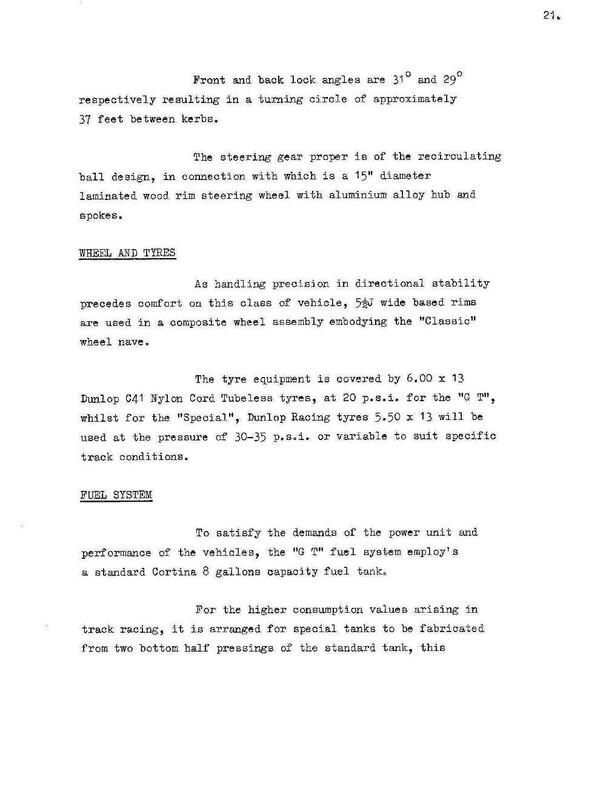 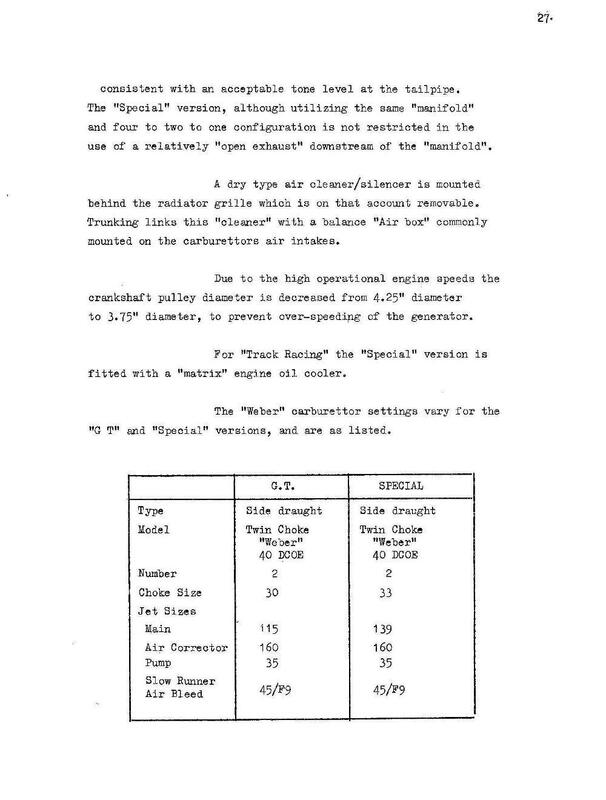 Note that the text refers to the ‘GT’ and the Special. 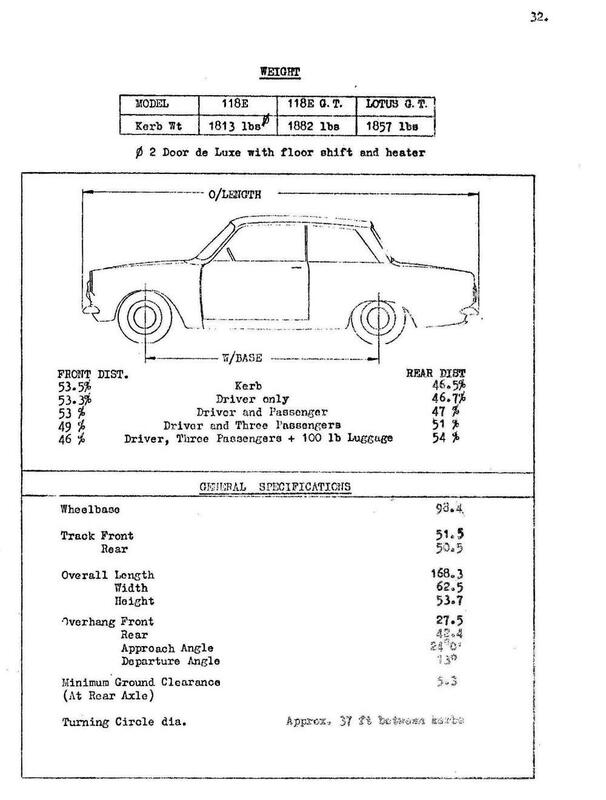 Both are Lotus Cortinas, with the GT being the road car, and the Special being the Production Race version of the Lotus Cortina. 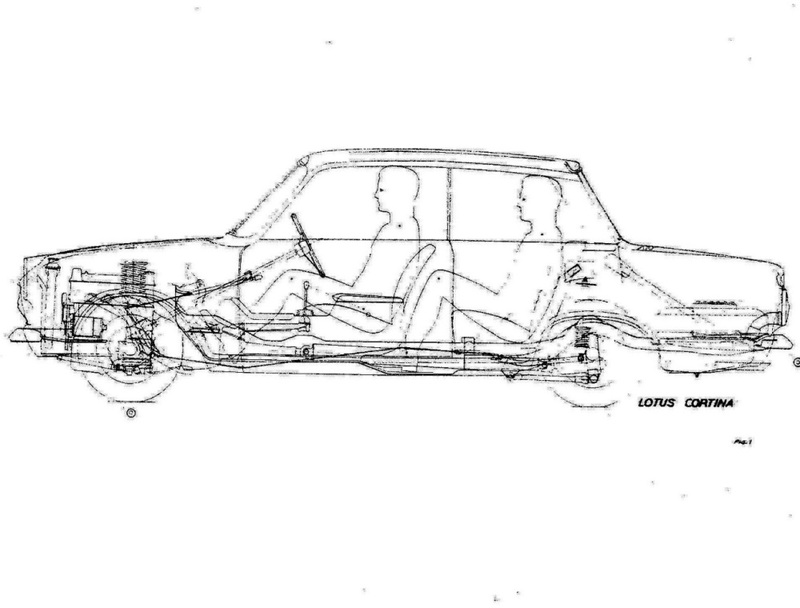 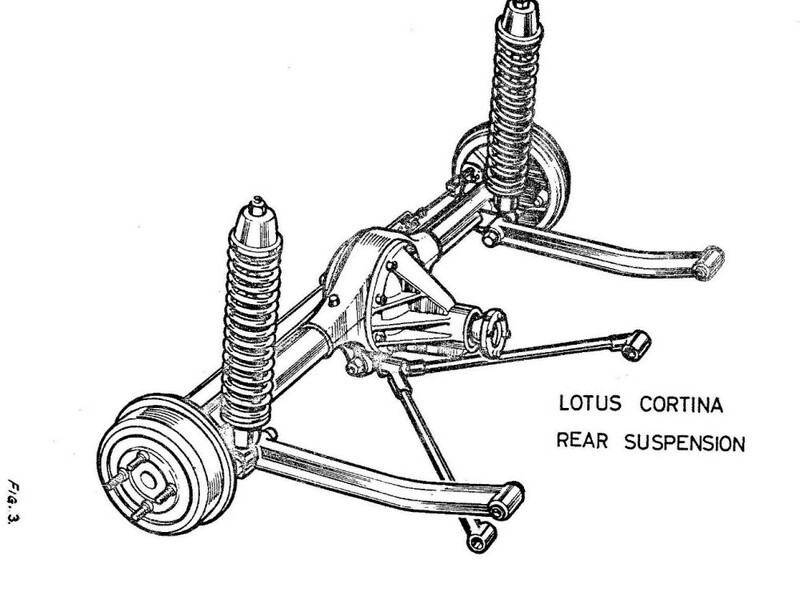 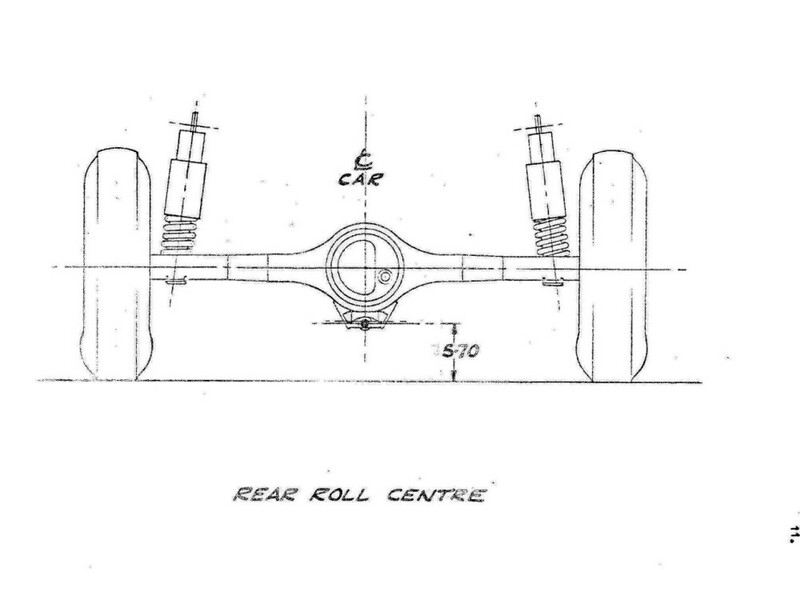 Apparently the Ford Engineers had been very embarrassed by the failure of the A Frame suspension design when used in conjunction with the monocoque bodyshell, resulting in the bracing bars in the boot. 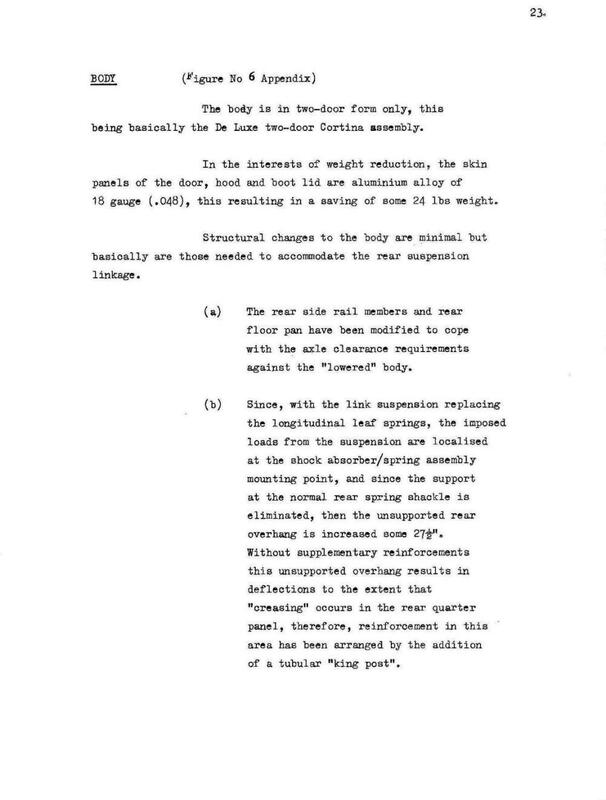 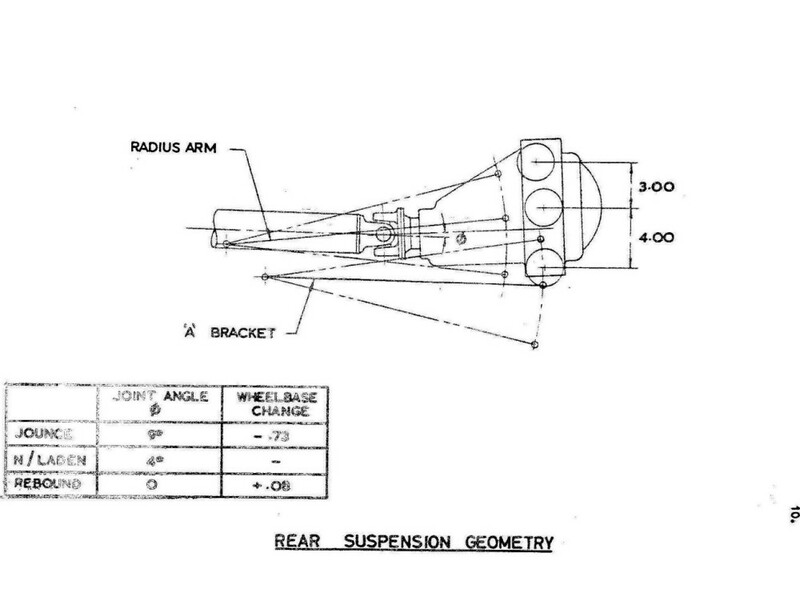 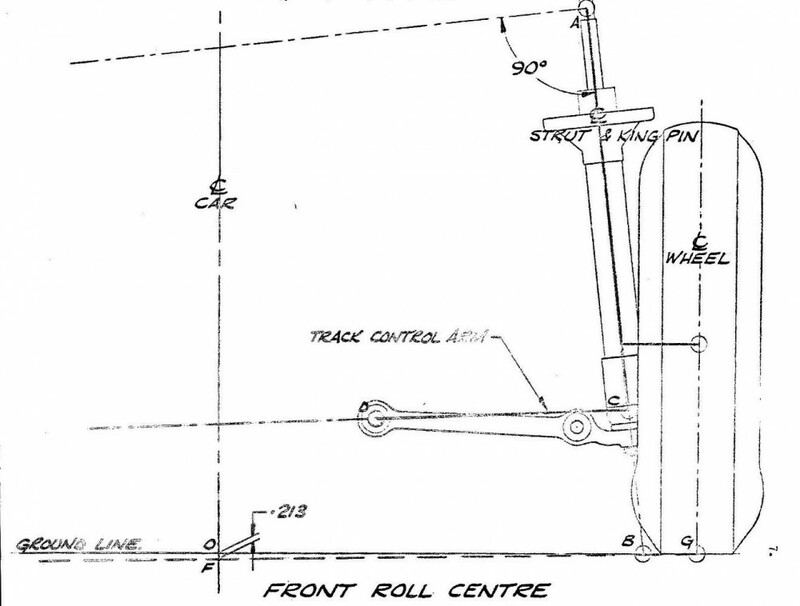 This additional section was used to satisfy all that the issue of body deformation had been resolved by adding the bars, and outlines the advantage of the A Frame system. 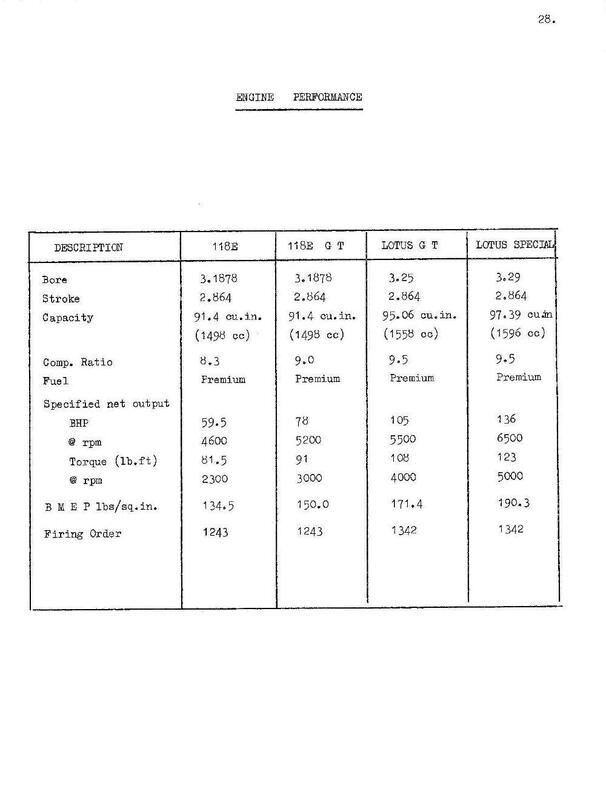 They hadn’t yet realized that the load put on the axle would move the differential carrier away from the axle casing, loosing oil in the process and wrecking the differential bearings! 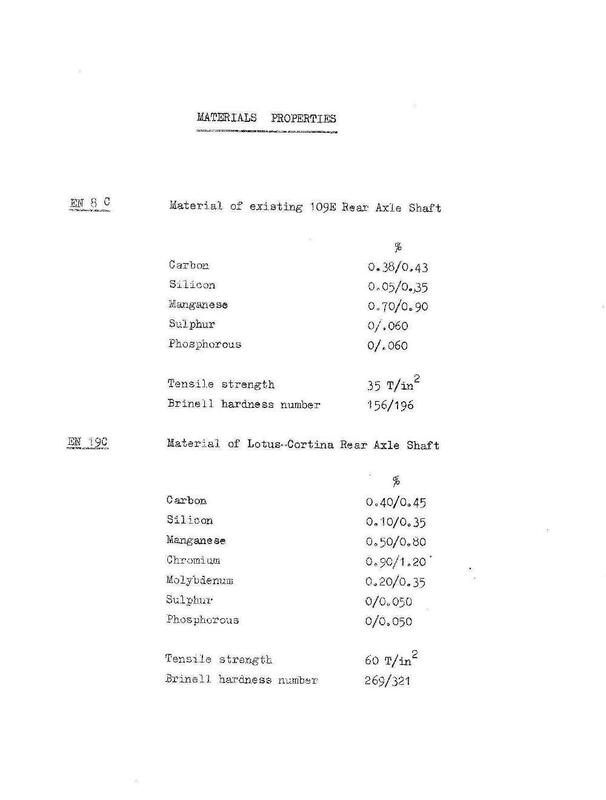 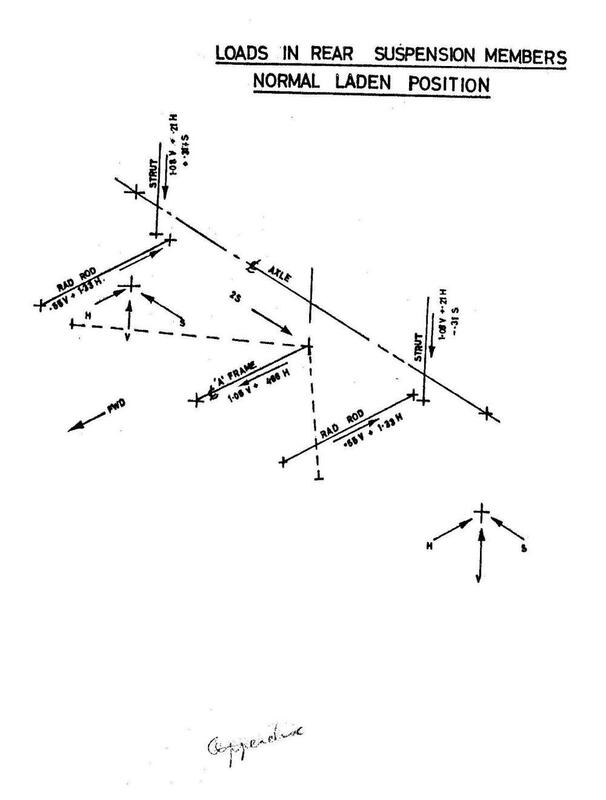 And a section for the Metallurgists….